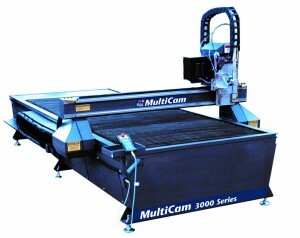 MultiCam is a global supplier of innovative CNC cutting solutions in industries ranging from sign making to digital finishing, sheet-metal to plate-steel processing, hardwoods to cabinet making, thermoform trimming to plastics fabrication as well as a wide variety of aerospace and automotive applications. With over 12,000 machines installed worldwide, MultiCam provides cost effective, easy-to-use, programmable cutting and additive manufacturing solutions for large and small companies alike. 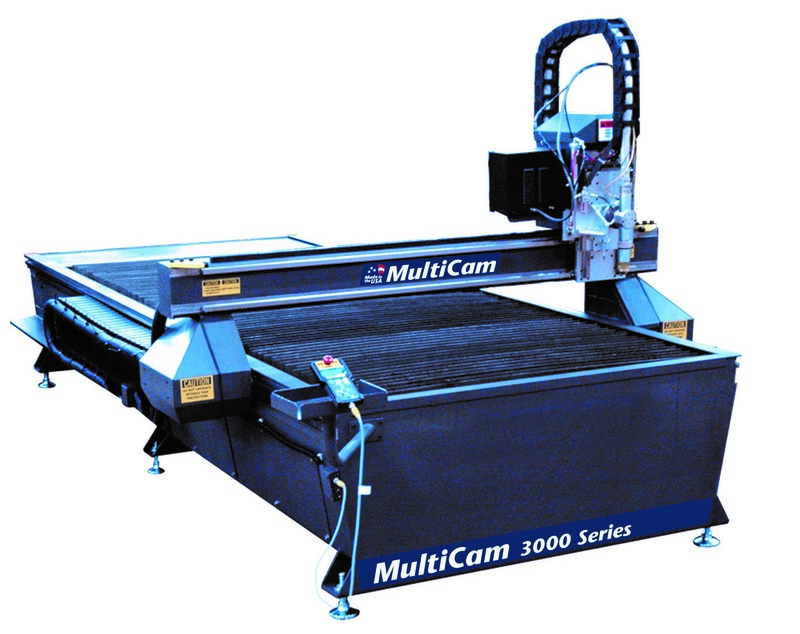 Founded in 1989, MultiCam’s corporate office and manufacturing facility is located in the heart of Dallas-Fort Worth, Texas. With over 50 technology centers across the globe, and sales and service representatives in over 100 countries, you’ll find a location near you for local sales, demonstrations, training, service and support. 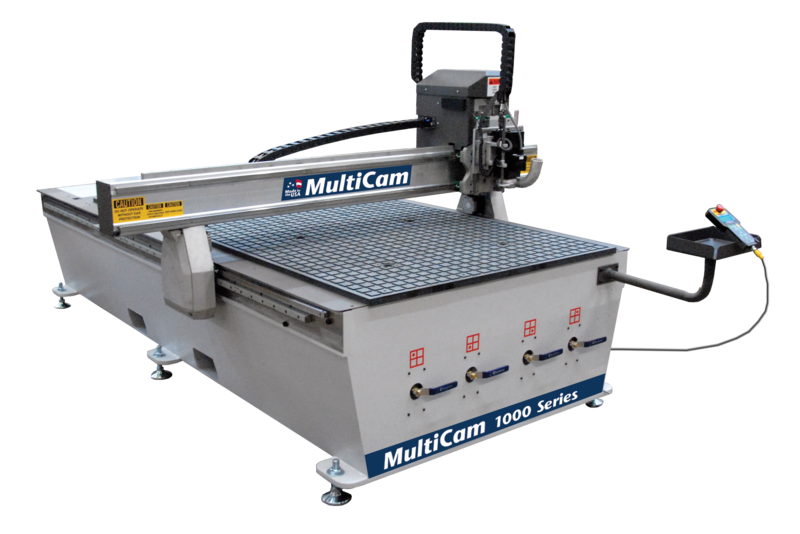 Please contact Metalfab, Inc. to discuss your cutting application and how MultiCam can provide the right solution and efficient process.